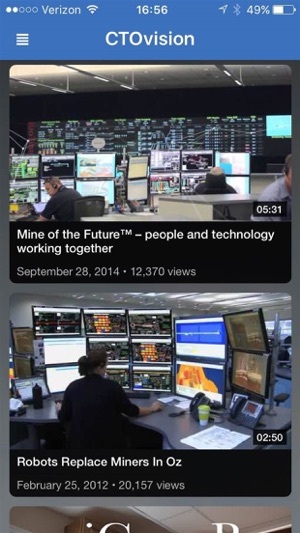 CTOvision Mobile brings you the latest news and opinion on enterprise technology. 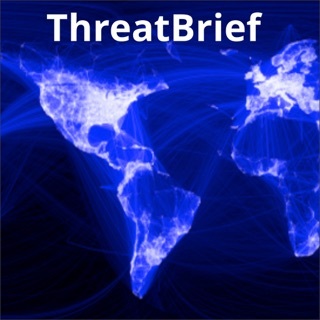 Track the hot stories in Big Data, Cloud Computing, Mobile Security and Agile Mission Support. Find and follow the most active CTOs on Twitter. Watch our curated list of technology videos. CTOvision Mobile also provides a curated list of the hottest technologies available for enterprise IT use. Find the latest on the most disruptive/virtuous technology available for your enterprise today. Our latest app brings faster navigation and an interface designed to bring the right information to you with the swipe of a finger. 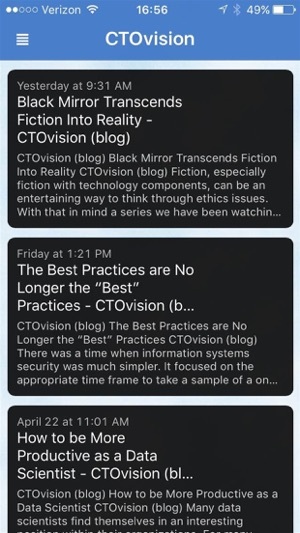 The CTOvision Tech News app is now lightning fast. This new version brings in more news sources. Download and stay up to date with all the relevant tech news anywhere anytime. This APP pulls so much valuable information together! Easy to use. Keeps me informed and makes me look smart! CTOVision is a great resource that helps me keep up with goings-on in both technology and government. I find that few threads that come up in my business as a consultant in these markets come as a surprise to me, because I’ve already read about them at CTOVision. I love the app because it lets me more easily catch up on-the-go in small windows of time that I have. Glad to see the update!